Don't miss the latest happenings out of Glencoe, including new lifts, terrain expansions, weather, photo galleries, infographics and current events skiers and mountain travelers should know about. Stay up-to-date on Glencoe news and events by clicking on articles from the list below or page through to see coverage from the entire ski season. Scotland is considering building a ski resort on Ben Wyvis, an area already popular with walkers and easily accessible from Inverness. 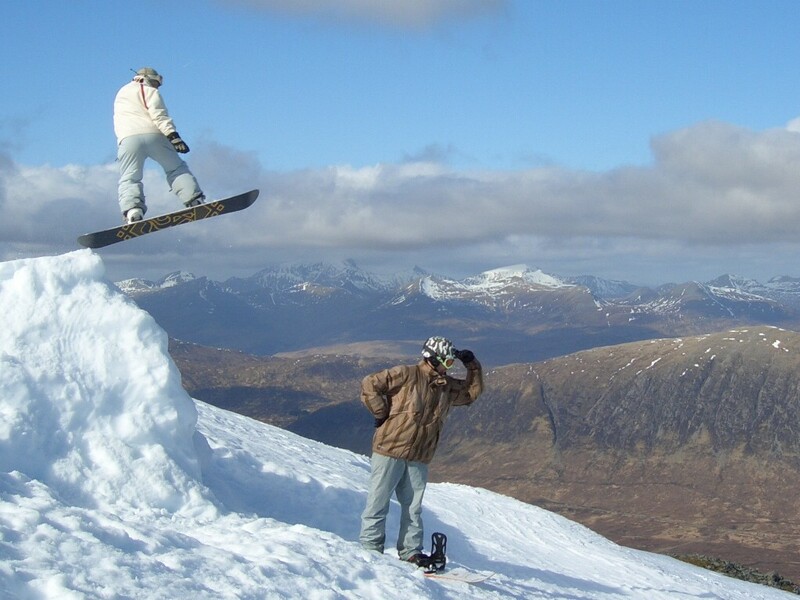 The winter season has officially started in Scotland - as of today all five Scottish ski resorts are now open for business.